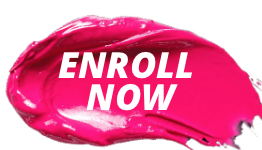 Most exclusive fully encompassing beauty editorial makeup course in the region. 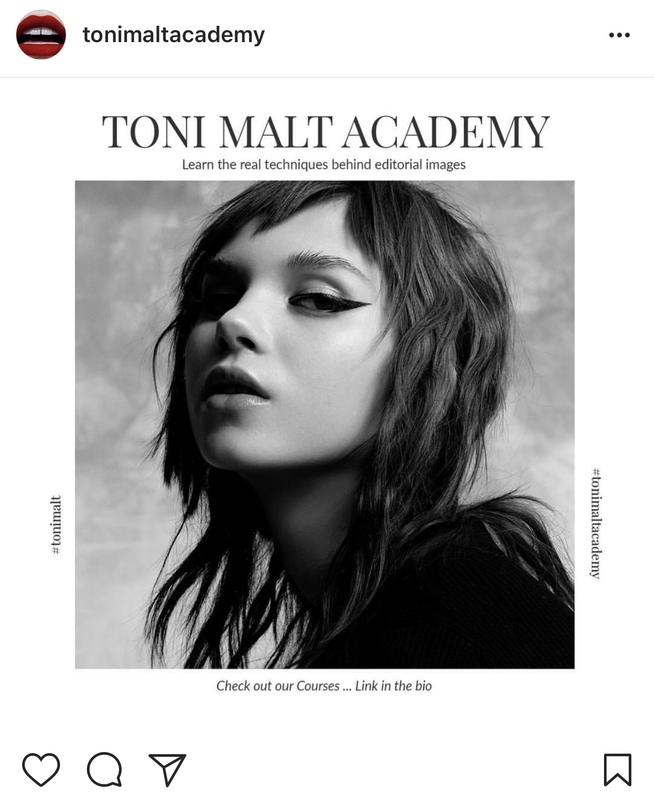 Exclusive classes with leading editorial makeup artist Toni Malt. 1 day photo shoot with renowned photographer who regularly shoots for VOGUE with an agency represented model. 2 professionally retouched images for your portfolio. 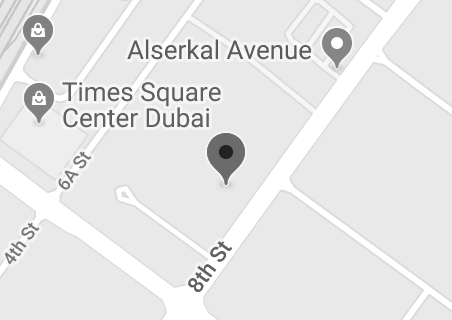 Classes are taught from 10am - 4pm. 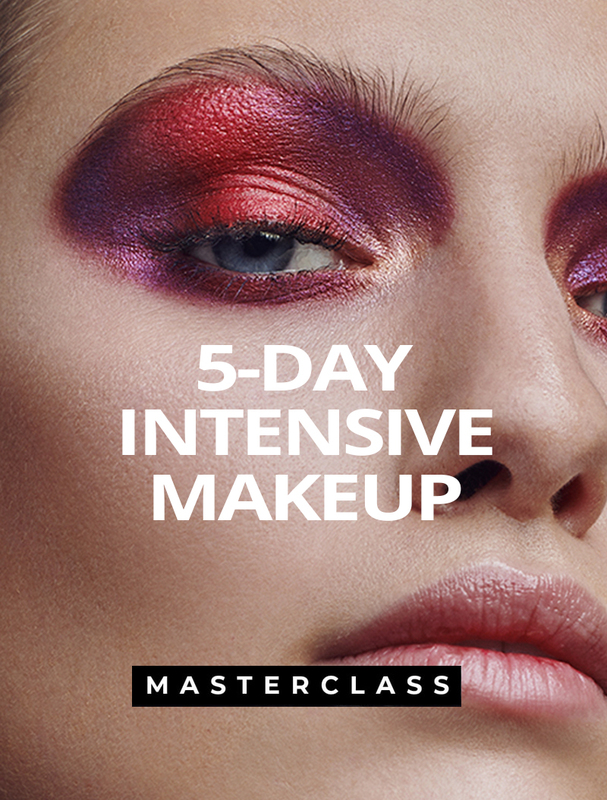 This is a intensive hands-on 5 day Masterclass in which you will learn many of Toni’s famed skills and techniques. Practices that regularly get her booked on shoots for Harper’s BAZAAR and VOGUE. The Masterclass will be held on 5-9 August 2018 from 10am - 5pm each day at the TONI MALT ACADEMY loft studio. 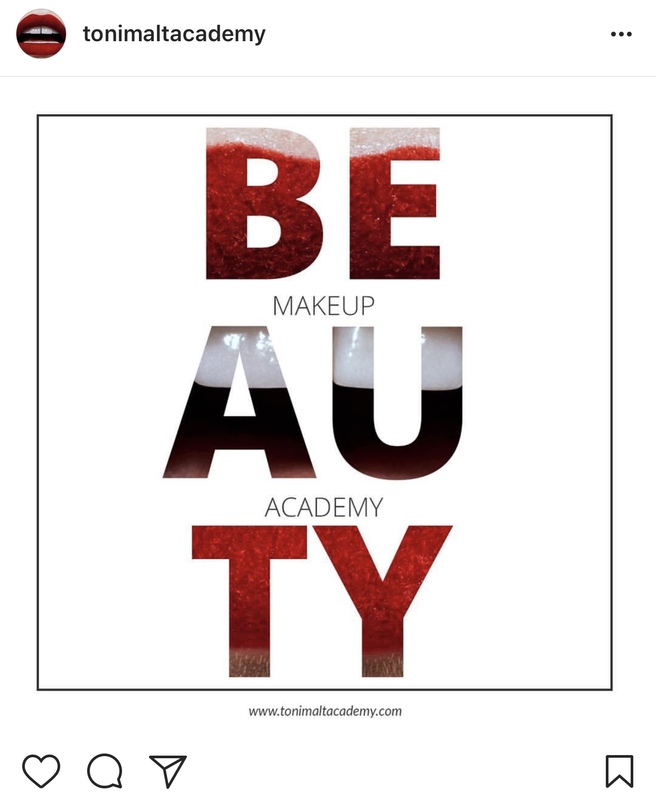 Theory sessions and makeup demonstrations are held in the mornings followed by a 1-hr lunch break and 3 hours of supervised practice sessions in the afternoon. During the practice sessions Toni will perfect your skills with you, paying meticulous attention to the details of your work and offering you one-on-one attention fine-tuning your work. 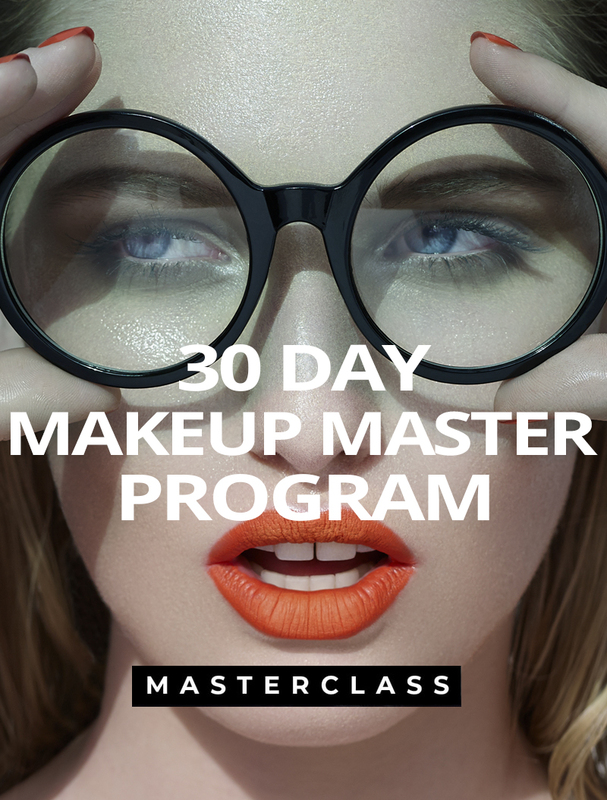 You will spend the final day of the Masterclass working on a professional agency represented model who will then be styled and shot by a renowned photographer who regularly shoots for VOGUE. Looks will be prepared by the students under Toni’s supervision, guidance and assistance. 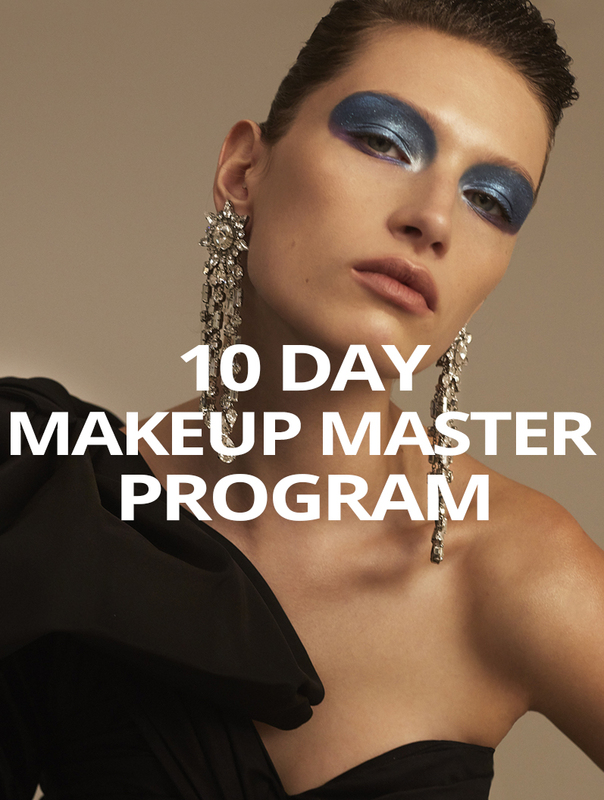 The demonstrations will focus on showcasing a variety of very different beauty editorial makeup looks, with a strong focus on the small details that will elevate your work from fashion to successful beauty editorial makeup. During the photo shoot Toni will sit with you at the computer screen pointing out changes that need to be made now that the makeup is being shot under the photographer’s chosen lighting. Understanding makeup under different lighting will be a huge gain for your future career.